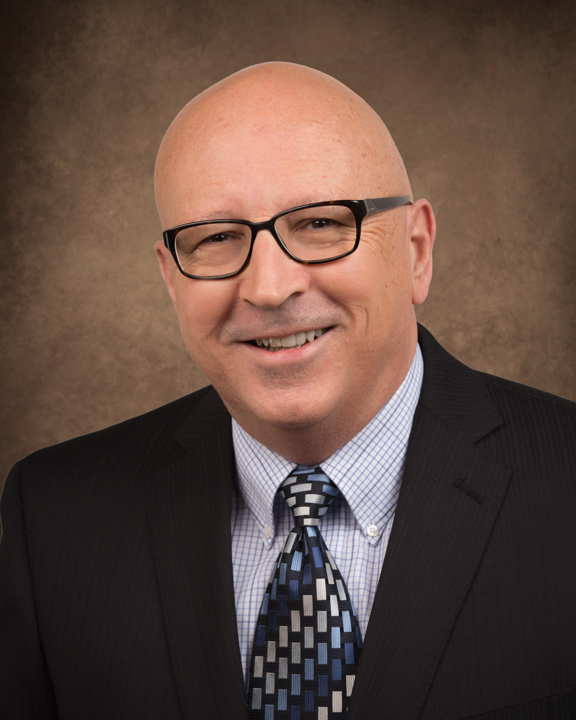 In a past article, Ed Lette shared the importance of external benchmarking as a way to see how your business stacks up to similar companies in your industry. This process is necessary and can be extremely useful, but on its own, it doesn’t give you a complete picture. The other crucial puzzle piece is understanding the health of your business. That’s where internal benchmarking comes in. Internal benchmarking is an analysis of the inner workings of your company that allows you to set goals based on past performance and track progress over time. 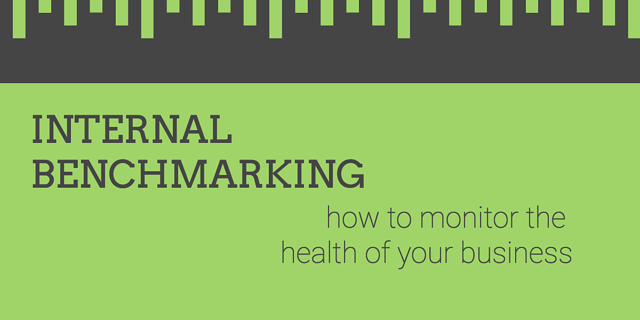 External benchmarking is an analysis of how your business compares to others in your industry to gain a clearer idea of where you fall short (if anywhere) and what you can do better. In order for you to set meaningful and realistic goals for the growth of your business, and to stay competitive in your industry, it’s important to have a good understanding of your starting point. While external benchmarking can help you understand what your desired state is, looking at internal ratios tells you how things look currently. This is one best practice that has many benefits. Updating and cleaning up your financial records on a monthly basis means you avoid the stress of trying to do a year’s worth of accounting when it’s time to file for taxes or apply for a loan. In addition to saving you unnecessary anxiety, proper accounting means you’ll have accurate information to analyze. This will help you get a clear picture of the state of your business’s financial health. It’s especially important to remember to classify your assets correctly, and ensure that any subsidiary businesses are following suit. There are so many software tools available to business owners nowadays that can make accounting tasks easier to manage, so be sure to take advantage of them. If you need a reminder of which tasks you should be doing, and how often you should be doing them, download our accounting checklist to help you keep track. When you have all your accounting activities up to date, how do you know what numbers you need to analyze, and which ones you need to make plans to improve? A good place to start is to look at your efficiency ratios and profitability ratios. “Bank” efficiency ratio, which can be useful in other businesses as well. This is the ratio of overhead costs to net revenue (e.g. sales revenue less cost of goods). Additionally, you’ll want to look at your profitability ratios, which assess your ability to generate earnings compared to your expenses. In particular, you’ll want to look at your return on assets (calculated as net earnings/total assets) and return on equity (calculated as net earnings/total net worth). These two sets of information will help you get an idea of how well your company uses its money and assets to generate profit. 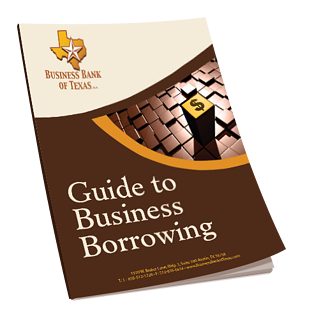 This information is necessary when applying for a business loan, and can provide useful metrics for you to track your company’s health and growth year over year. A single set of ratios at one point in time might will be revealing, but tracking these trends over time will let you know if growth may be masking creeping inefficiencies or the erosion of profit margins. If you have any questions or concerns about whether you’re working with accurate information, it’s always a wise idea to get a second opinion. A CPA can help you with setting up your chart of accounts and financial reports, and can show you how to use this data meaningfully. If possible, look for a CPA who knows your industry well, as they can help give you an idea of how your company’s numbers look compared to your competitors. As the old adage says, “you can’t improve what you don’t measure.” The success and continued improvement of your business depend on you maintaining good accounting records and learning how to look at your company’s internal ratios. Taking a close look at how your company’s current numbers stack up to historical data and to your competitors is the first step in making improvements that will ensure sustainable growth.